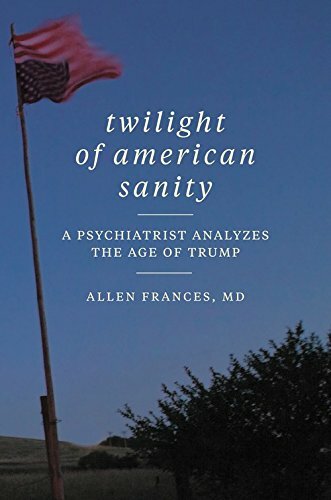 We talk to renowned psychiatrist Allen Frances about his latest book Twilight of American Sanity: A Psychiatrist Analyzes the Age of Trump. Allen is Professor and Chairman Emeritus of the Department of Psychiatry and Behavioral Sciences. He has conducted extensive research and have a broad clinical experience with mood disorders, anxiety disorders, personality disorders, and schizophrenia.